Occupational Health and Safety is of paramount importance in the construction business. 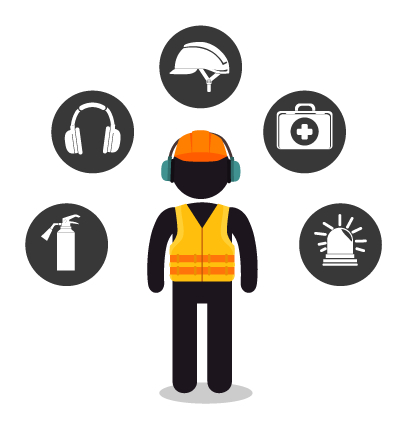 We fully recognize our health and safety responsibilities to our staff, customers, sub-contractors and the general public. We are committed to the continual improvement of the operating environment of our facilities as well as customer facilities where we carry out works. By implementing the fundamental elements of a systematic approach to safety, all MEC employees and project team members benefit from safe, healthy working conditions. Our excellent safety record translates into lower workers’ compensation insurance and liability rates and, therefore, reduced costs and risks to our clients. Furthermore, we work closely with clients and stakeholders to ensure we support their unique safety requirements. This includes taking a forward-looking view of safety to embed it for the long-term, incorporating safety in design to help vital infrastructure stand the test of time.